Summer is already here! Schools are typically having summer break to enjoy the summer season. People usually spend more time in outdoor activities like picnics, sports, hiking and spending vacation out of town and swimming in beautiful beaches here in the Philippines. Every summer, we feel an extremely hot temperature. In order to protect us from the terrible heat of the sun, we need some protective stuff to lessen the heat, especially if you have hotel or resort where most people commonly visit during summer. Our client from Batangas City, Philippines owns a hotel along one of the most beautiful beaches in Batangas. 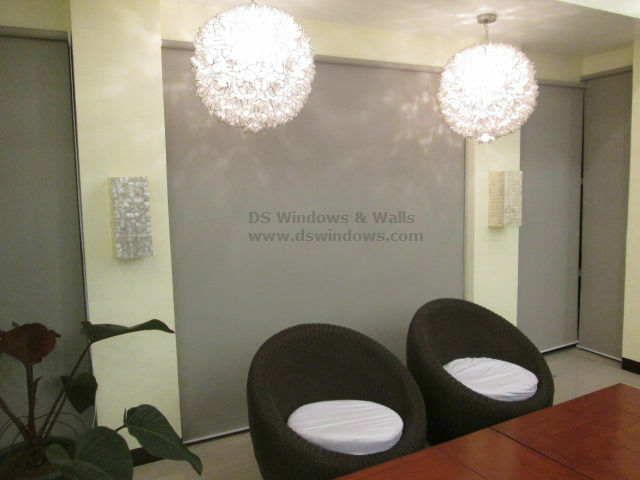 They opted for blackout roller blinds for their wide glass windows. 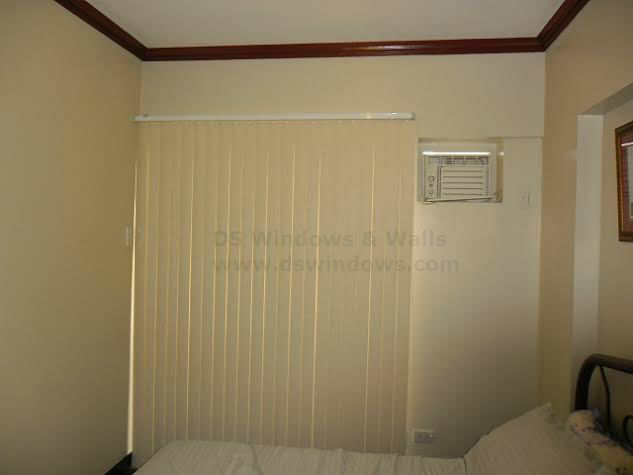 Blackout roller blinds has its unique features that can block 100% of sun rays, which can possibly enter into the room. It also helps lessen the hot temperature inside a room, which causes an irritable feeling. 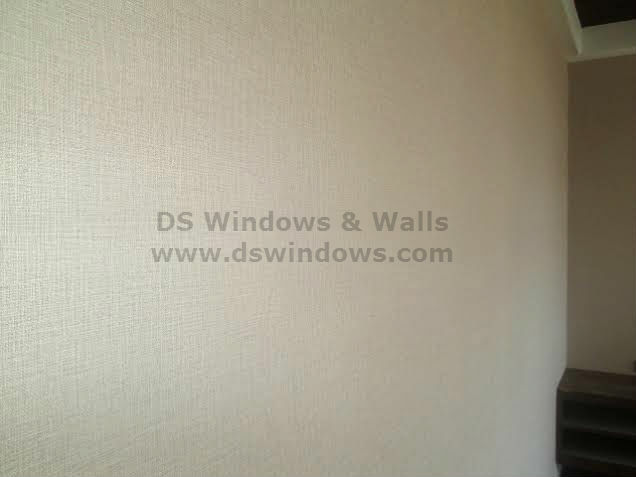 It also offers complete privacy in day and night and very easy to use and control. Compared to other types of blinds, roller blinds is an inexpensive way of adding style into a room, while keeping the privacy of every occupants. For more information about our products and services, you can visit our store located at 4th level Waltermart, Makati City, 3rd level Robinson Metro East, Pasig City and 4th level Pacific Mall, Lucena City. 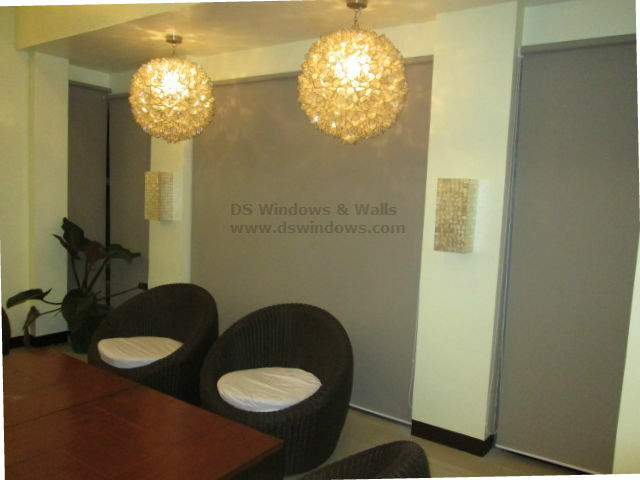 For further inquiries, you may email us at inquiry@dswindows.com or call us at 02) 893-1373 / (02) 403-3262 / (02) 668-9668 or 0916-311-3909.